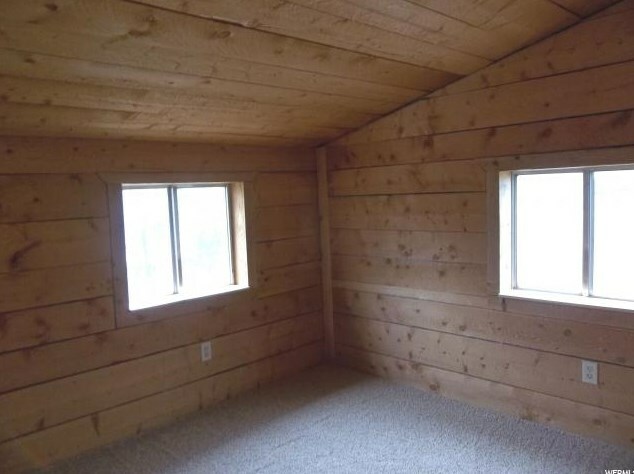 Plenty of room for friends and their friends. 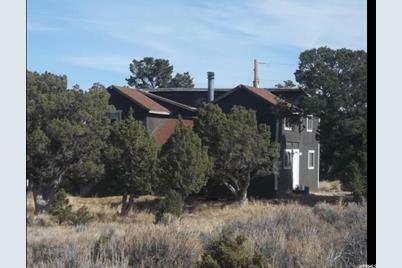 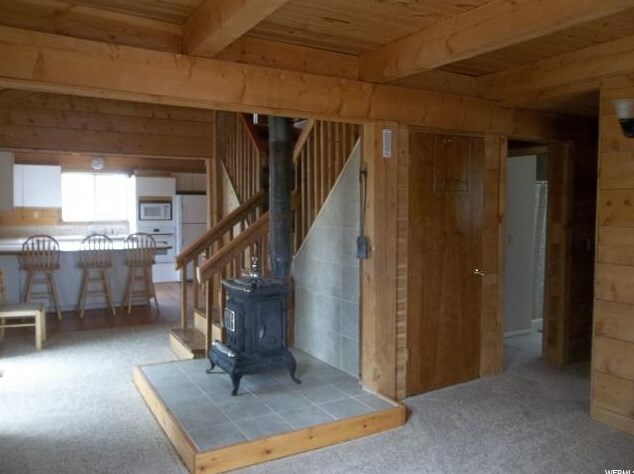 Built in 1988 with 1900 sq ft on 5 acres. 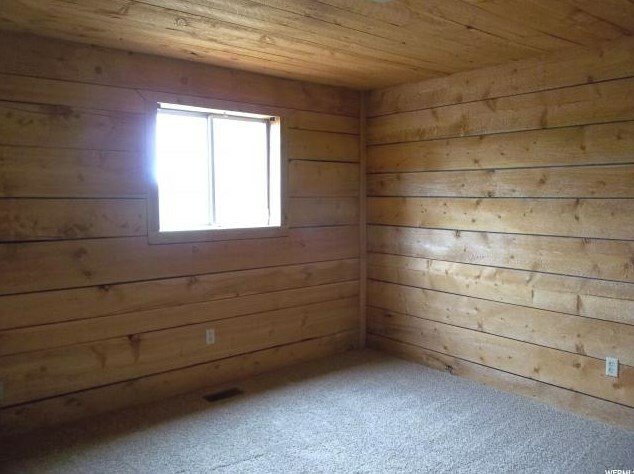 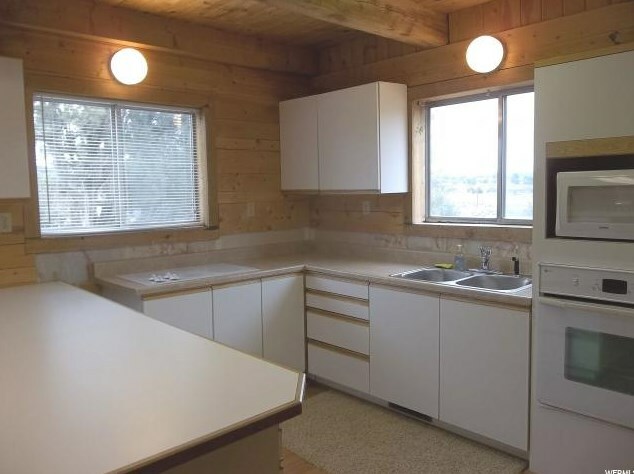 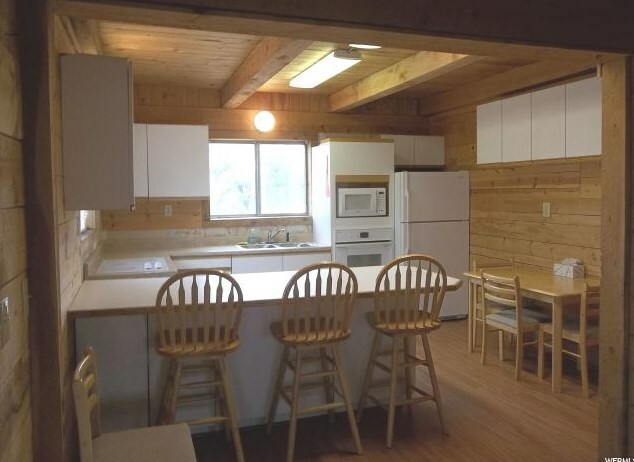 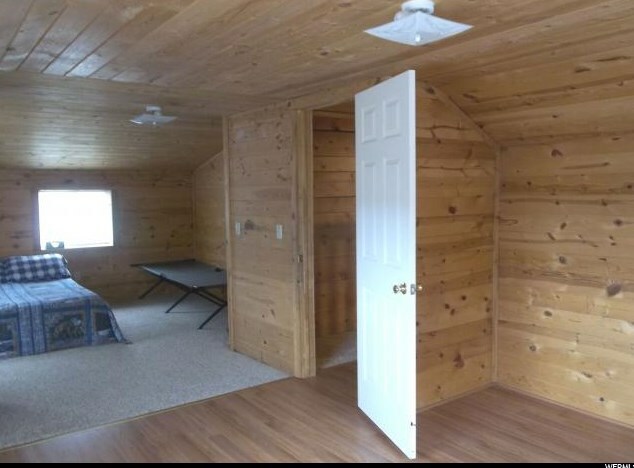 The surprise is how large this cabin is! 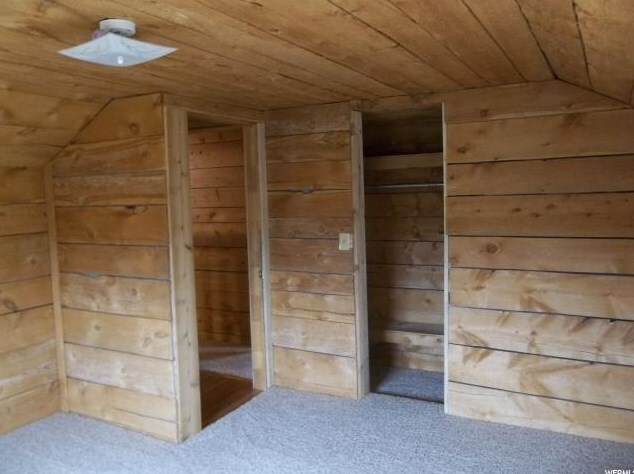 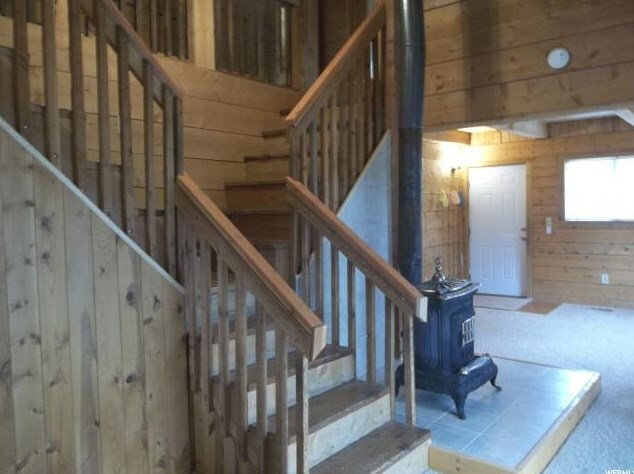 Complete wood interior, wood stove, two beds and two baths down, upstairs 3 bedroom and on large room for games, TV or sleeping bags. 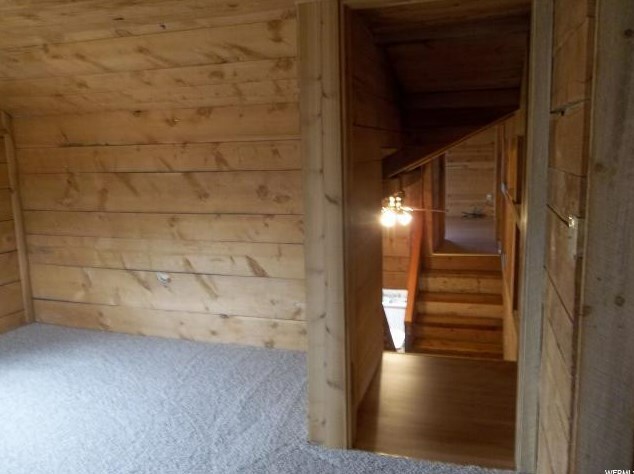 Year-round access. 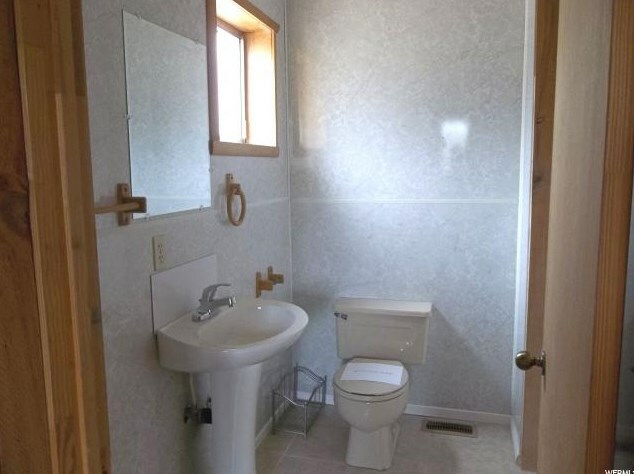 Utilities include power and septic. 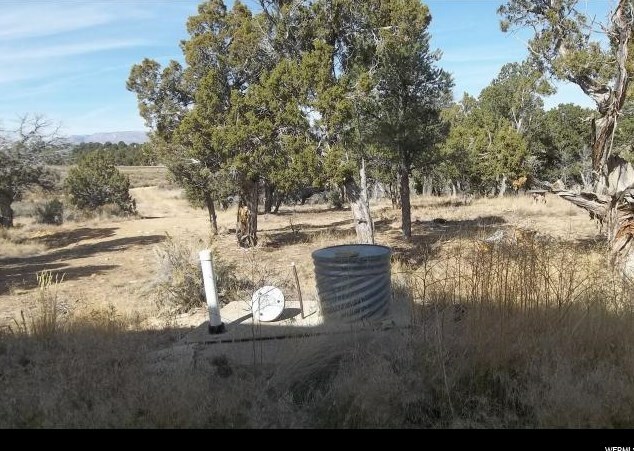 A buried 1000 gallon cistern keeps water from freezing in winter. 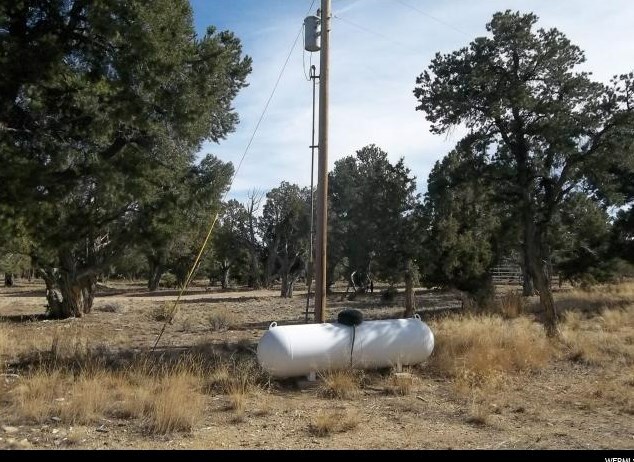 Everything is setup so hauling water and filling the cistern are relatively simple. 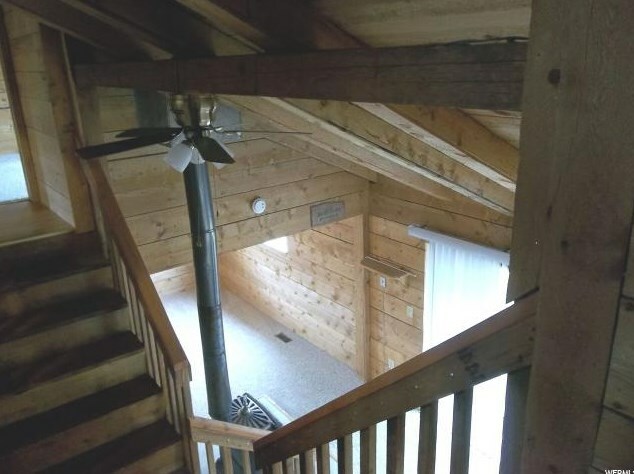 2nd Level: 900 Sq. 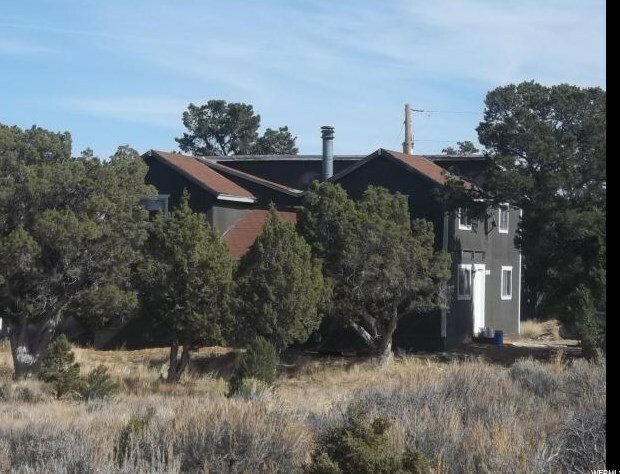 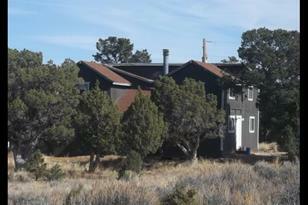 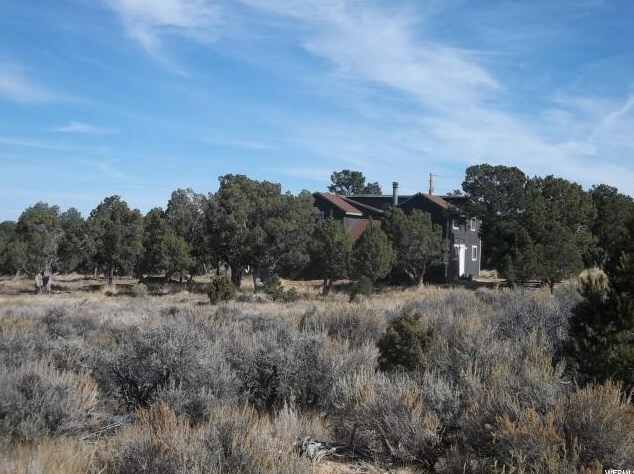 Ft.
33673 W Old US Hwy 40 #8, Fruitland, UT 84027 (MLS# 1593918) is a Single Family property with 6 bedrooms and 2 full bathrooms. 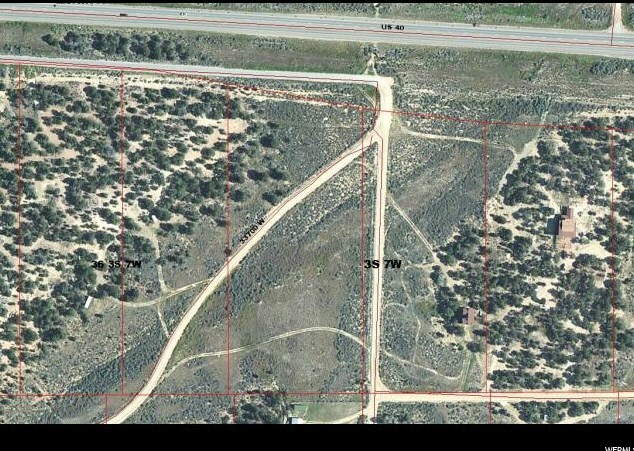 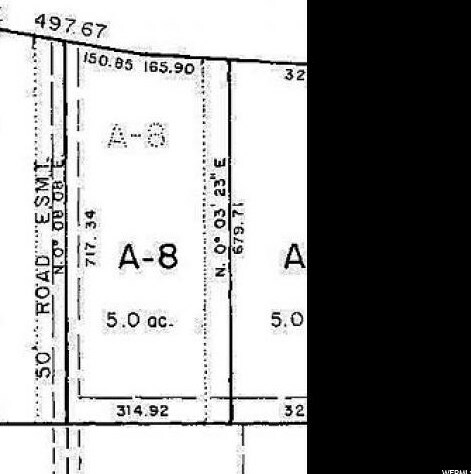 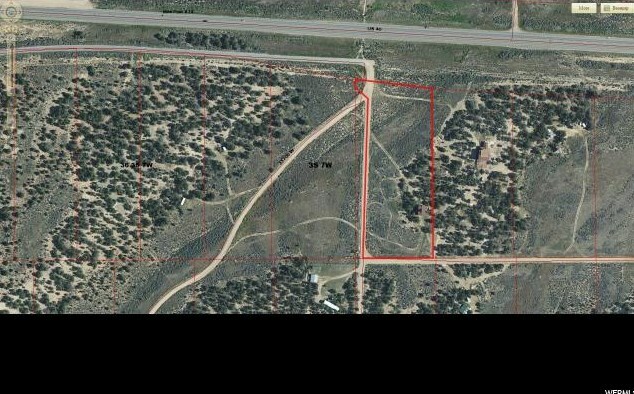 33673 W Old US Hwy 40 #8 is currently listed for $159,500 and was received on April 16, 2019. 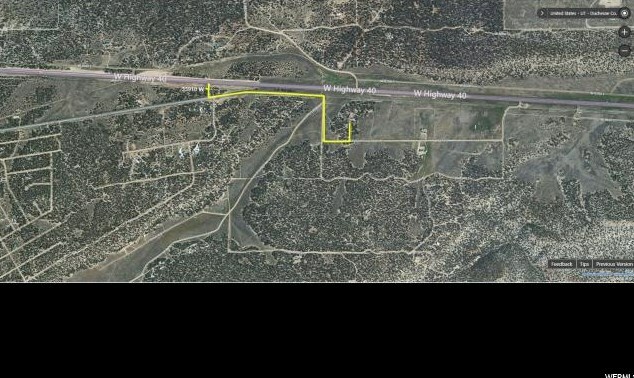 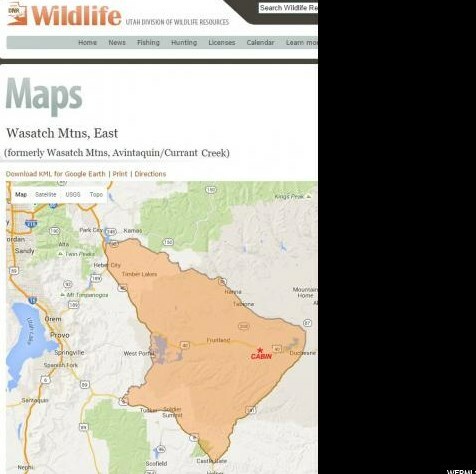 Want to learn more about 33673 W Old US Hwy 40 #8? 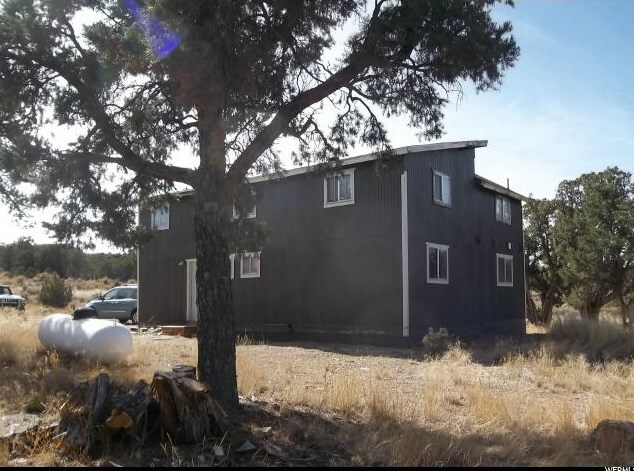 Do you have questions about finding other Single Family real estate for sale in Fruitland? 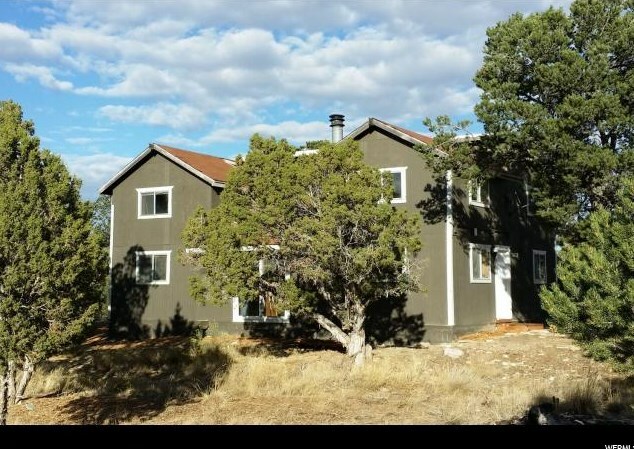 You can browse all Fruitland real estate or contact a Coldwell Banker agent to request more information.